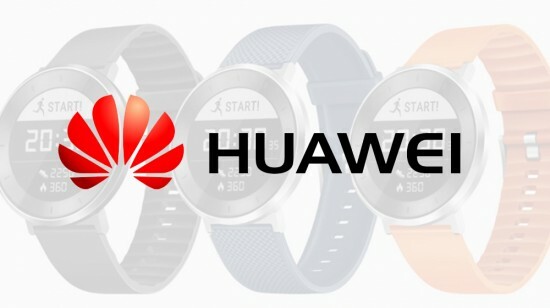 Huawei is now coming back with the update to TalkBand wearable with the introduction of new B5. 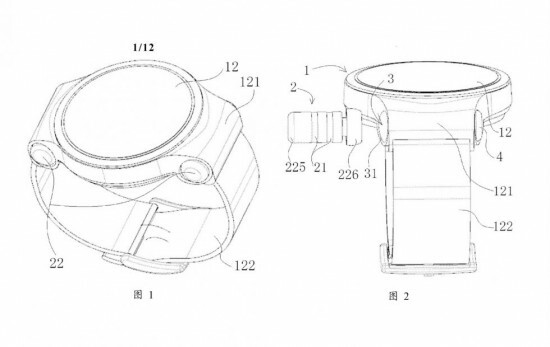 It was first launched in 2014 and TalkBand has the features of fairly conventional design and it looks like the wristband but has the pop-out Bluetooth headset. You will get a larger 1.13” AMOLED display with the resolution of 160 x 300 and 2.5D curved glass. it makes it twice as large as the display of its predecessor. The design is certified IP57 water resistance and you should not take it out to swim with you. The TalkBand B5 has the features of two microphones to get superior noise reduction and the triple core audio chip. It is pretty stellar fitness tracker on right and the heart rate is monitoring as TruSleep, which is the Harvard back sleep tracking mode and it can map out the sleep cycles along with REM. B5 is fairly normal acting wearable and it shows the notifications of the texts, music and news. It has revealed the battery life and it details most of the people to keep an eye out. The pricing has not been mentioned yet and TalkBand B5 will have the cost of $150 for Sport Edition and $180 for Business edition with the metal or leather straps with the differences between two expected devices.